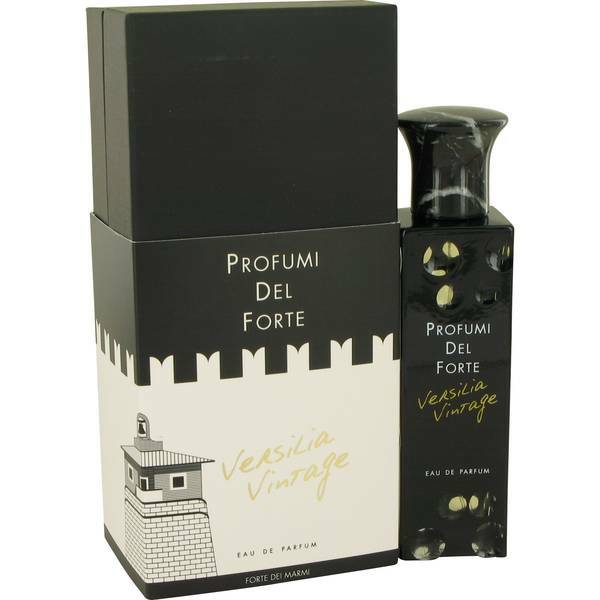 Versilia Vintage Boise Perfume by Profumi Del Forte, For a fragrance that smells classic and modern all at once, you need Versilia Vintage Boise by Profumi Del Forte. You will feel as though you have just been sent to a sandy beach with this perfume. 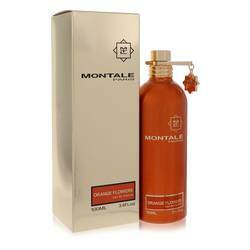 The top notes that await you include vetiver, bergamot and orange. The heart consists of honey, bourbon geranium and lavender. Finally, the base has Philippine elemi, tonka, Indonesian patchouli and Texan cedar. In 2007, Enzo Torre Torre founded Read More Read More a fantastic new fragrance house and named it Profumi Del Forte. The first collection from the company, Forte Perfume, really made an impression in the perfumery industry with the fragrances’ timeless qualities. The brand has developed dozens of perfumes with the help of some expert perfumers. Versilia Vintage Boise was released in the fall of 2009. This fragrance has a delicate composition that has some real character to it that you will enjoy every day.